Kazakhstan’s President Nursultan Nazarbayev inked an executive order on Friday telling his government to prepare the Kazakh alphabet for a transition to Latin letters from Cyrillic ones by 2025. ALMATY (Sputnik) — "The government of Kazakhstan is to set up a national commission to change the Kazakh alphabet to Latin script; organize a gradual switch to Latin script by 2025," the document circulated to state media read. 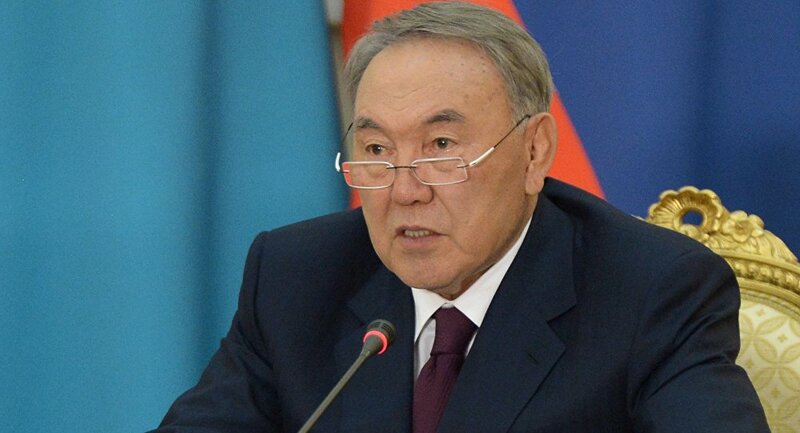 Previously, Nursultan Nazarbayev emphasized that the changeover to the new latin-based script would not affect the rights of the country's Russian speakers. "The transition of the Kazakh language to the Latin-based script does not in any way affect the rights of the Russian-speaking citizens, the Russian language and other languages. The use of the Russian language in Cyrillic script remains unchanged," Nazarbayev was quoted as saying by the local media outlets. The new latin-based alphabet will reportedly comprise 32 symbols with some new slight alteration of sounding and pronunciation features. The current one consists of 42 letters. The Kazakh language used Arabic script until the 1920s when it was changed to Latin letters and eventually to Cyrillic ones in 1940.